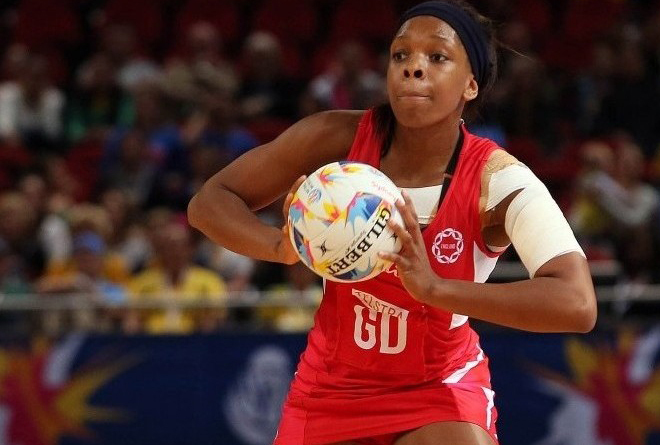 England star Eboni Beckford-Chambers says she is “proud and honoured” to be named as captain of Team Bath for the 2016 Superleague season. “I feel so proud to have been handed this role,” said Beckford-Chambers. Team Bath have included an exciting crop of World Cup stars in their 19-strong squad for the 2016 Superleague season. England defender Eboni Beckford-Chambers, Wales duo Kyra Jones and Chelsea Lewis, Scotland’s Claire Brownlie and the South African pairing of Karla Mostert and Lenize Potgieter will all feature for Team Bath in the upcoming campaign. The squad also features Shaunagh Craig and Sam Cook who both returned impressively from injury last year, with the latter making her senior England debut in January and finishing runner-up in the Superleague Player of the Season Awards. Fan favourite Beckford-Chambers, back at Team Bath after four years in Australia, and Mostert – who recorded the most intercepts at the World Cup – will bring defensive strength and tenacity. Lewis and Potgieter confirmed their status as two of the most dynamic young shooters in the game by scoring 529 World Cup goals between them. 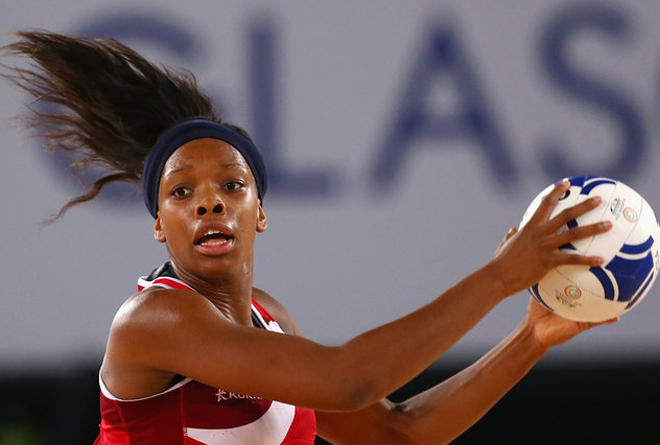 Among the young newcomers looking to impress during the next few weeks is Alana John, who helped England win gold at the 2015 Netball Europe U21 Championships earlier this month.